$5 off any seating area! 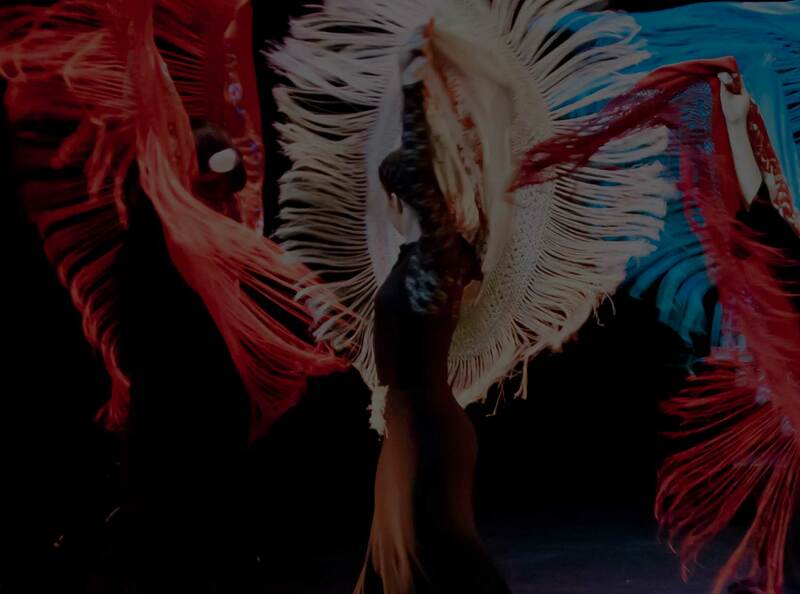 Enjoy exquisite cuisine in an intimate setting, and experience the artistry of the Bay Area’s finest flamencos! Performance Type(s): Virginia Iglesias & Company. Photographer(s): Christine Fu, Karolina Zapolska, and Maite Klein.